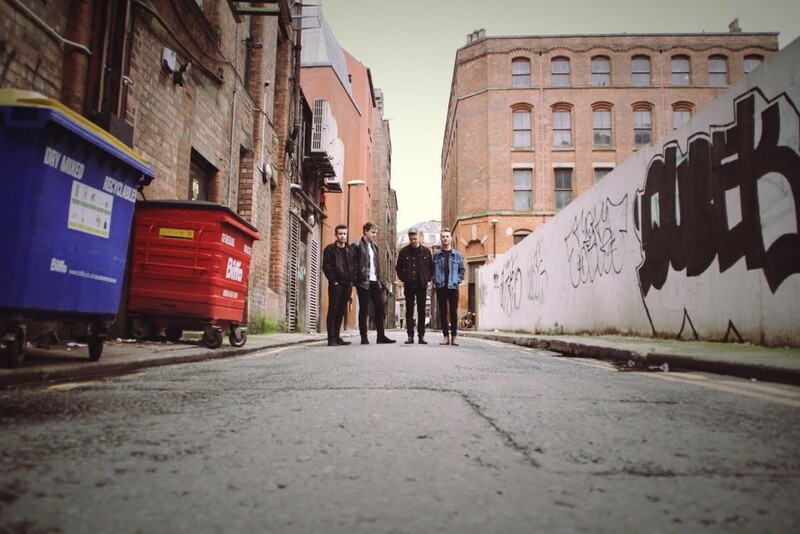 The city of Manchester exports some pretty decent bands, and Mad Winter are one of those. An exciting and infectious four piece who merge indie rock with subtle electronic tones, these guys are primarily united by their love of music and hometown idols Oasis, Stereophonics, and Foals. Catchy hooks and gentle guitars leave you swaying for more on new track ‘Running Low’. Their debut EP, ‘Emergence’, is out on 19 August via Keep Me Young Records, and available for pre-order on iTunes here. Mad Winter will also be having their EP launch party at Night & Day Cafe in Manchester on 20 August. London trio We Have Band have made this post-internet inspired video for the luscious track ‘Someone’. 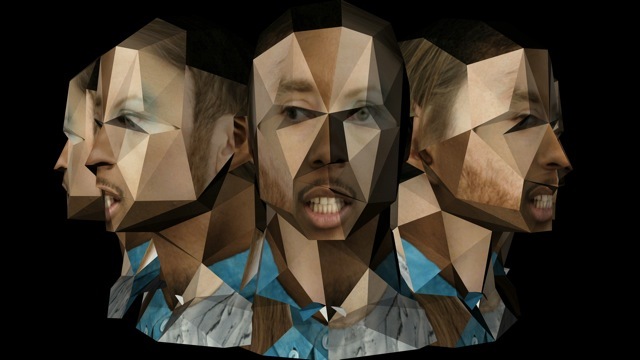 Directed by Zaiba Jabbar, (Melody’s Echo Chamber – Crystalized), the video is a ‘3D collage with a post-internet aesthetic.’ The band were captured via an Xbox Kinect sensor and HD Alexa camera, filmed from 14 different angles, resulting in a video game 3D avatar image effect.The single ‘Someone’ is released ahead of We Have Band’s imminent third album ‘Movements’ out 28th April on Naive, which was produced by band member Tom Wegg-Prosser with additional glitter added by Tim Goldsworthy (DFA Records, LCD Soundsystem, Unkle, Mo’ Wax). The band have also just released another new track called ‘Save Myself’, below.